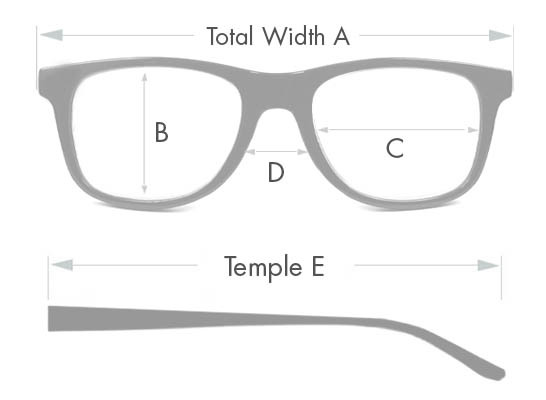 Super Light and almost unbreakable frame due to the high flexibility of these readers. 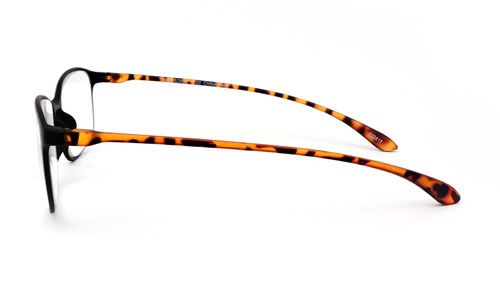 Two-tone frame with a frosted matte finish and stylish rectangle shape. Will fit narrow to medium size face. Available in 5 different colors.